You are here: Home > About us > Why Hoogendoorn? We invest in long-term relationships with our customers, partners and cooperating initiatives. This is characterized by trust, transparency and flexibility. Hoogendoorn is more than just your supplier; we are also your partner. Our customers come first. Our knowledgeable, driven professionals listen to the customers’ wishes and give honest and direct recommendations about long-term solutions. We guide and support our customers during the entire purchasing process and then deliver customer-focused service with (user) training and maintenance service. Our products have a long service life and are a reliable long-term investment. Your process computer can be easily upgraded with the latest software. So you can always control your processes with the most efficient and modern technology. 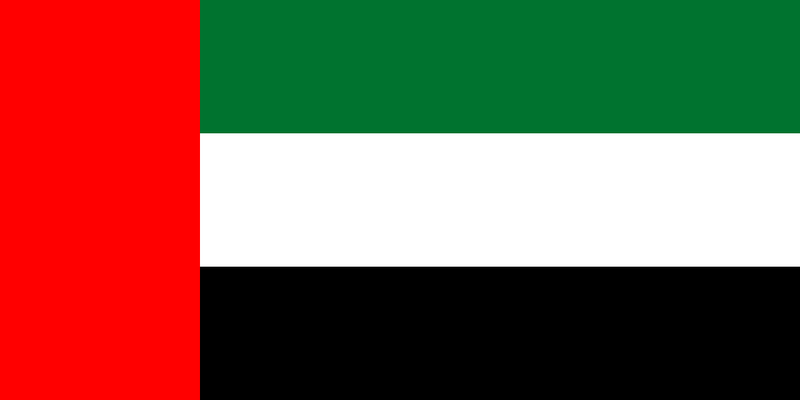 Hoogendoorn is close to its customers because we operate internationally through cooperation with our local partners. This allows us to understand our customer’s language, culture and circumstances. In this way, we can align our solutions and services optimally with the customer’s needs and provide local service. We also ensure that spare parts are kept in inventory locally. 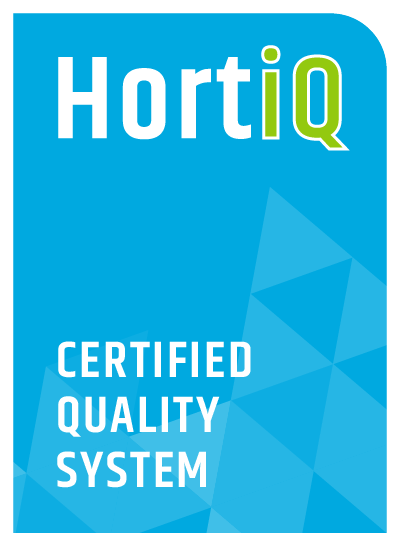 Hoogendoorn is Horti-Q certified. This independent and reliable certificate of quality gives you the certainty that all products have been produced according to strict technical requirements and that they meet international standards. 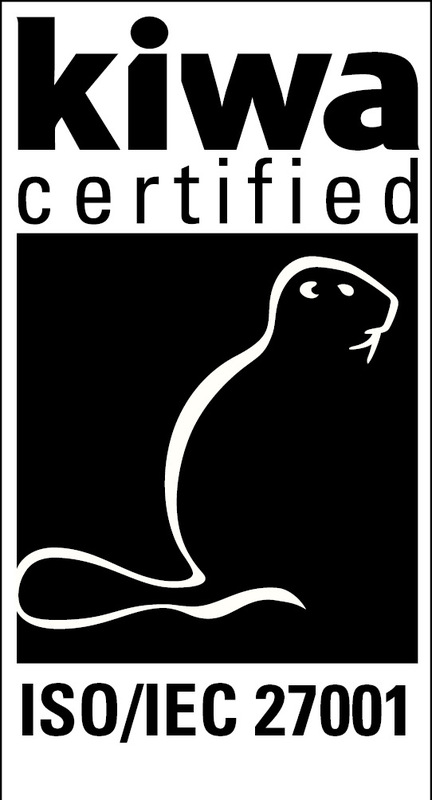 In addition, Hoogendoorn is ISO 9001 certified. ISO 9001 is the Internationally Recognized Standard for Quality Management Systems. With a systematic and process driven approach to managing our business, a consistent level of quality and satisfaction is delivered. As an entrepreneur in the horticultural sector, you lead a busy life. Hoogendoorn offers user-friendly solutions that make your daily work activities clearer and simpler, saving you time. Our advanced technology measures and analyzes your business processes precisely and issues alarms both on time and only when action is necessary. This gives you more peace of mind.